The best price is USD812.5/PC or USD 937.5/pc, will add 5USD per day, only sell for one month. 1. 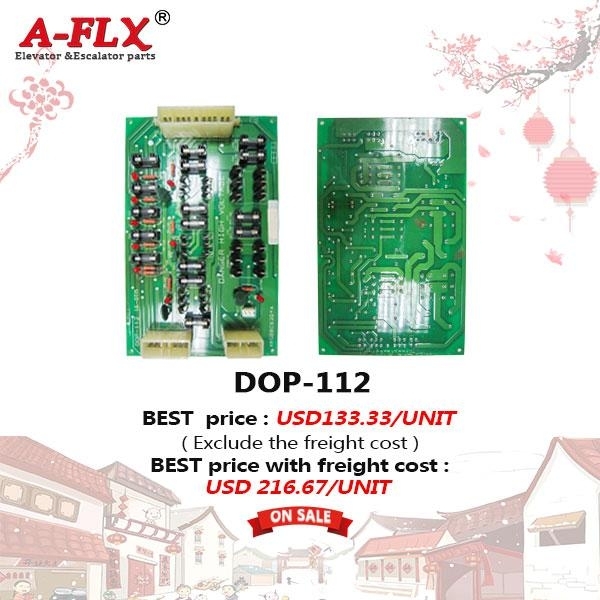 The price will be invalid if the DCD-201 sold out during Nov. 3~ Dec. 3, 2017.
be invalid, we will withdraw the board. 3. For example, the price is $812.5/PC on Nov. 3, 2017, the price will be $817.5/PC on Nov. 4, 2017; etc. The best price is USD391/PC or USD 469/pc, will add 5USD per day, only sell for one month. 1. The price will be invalid if the DCL-240 sold out during Oct. 30~ Nov. 30, 2017. 2. The price will be invalid after the date of expiry. 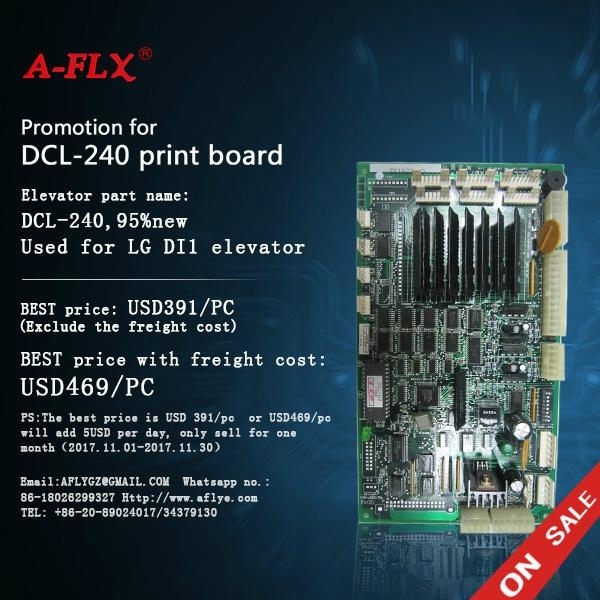 If no customers purchase the DCL-240 during this Nov. 1 ~ Nov. 30, 2017, the price will be invalid, we will withdraw the board. 3. For example, the price is $391/PC on Nov. 1, 2017, the price will be $396/PC on Nov. 2, 2017; etc. The best price is USD 469/pc, will add 5USD per day, only sell for one month. 1. The price will be invalid if the INV-SDC3 sold out during Oct. 30~ Nov. 30, 2017. 2. The price will be invalid after the date of expiry. 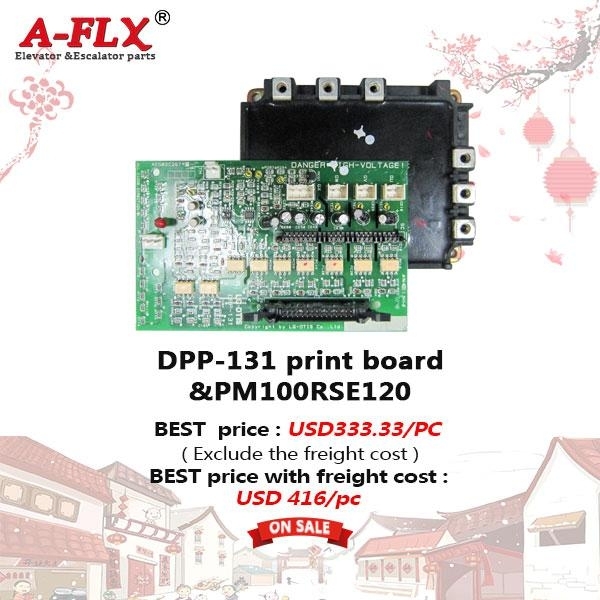 If no customers purchase the INV-SDC3 during this Oct. 30 ~ Nov. 30, 2017, the price will be invalid, we will withdraw the board. 3. For example, the price is $469/PC on Oct. 30, 2017, the price will be $474/PC on Oct. 30, 2017; etc. The promotion does not include freight. 20pcs available now,50% off now,suitable for schindler escalator SWE/SDS/9300, Factory is doing a storage clearance. Freight collected . Promotion star from June 28,Valid until sold out. 30 teeth Huf gear used on SWE type usually. 19 teeth, Thickness is 58mm, Inner hollow is 65mm, and Outer diameter is 205mm, Mated 20B drive chain. 19 teeth, Thickness is 72mm, Inner hollow is 65mm, and Outer diameter is 245.6mm, Mated 24B drive chain. 17 teeth, Thickness is 58mm, Inner hollow is 65mm, and Outer diameter is 185mm, Mated 20B drive chain. 17teeth, Thickness is 58mm, Inner hollow is 70mm, and Outer diameter is 185mm, Mated 20B drive chain. 17teeth, Thickness is 72mm, Inner hollow is 65mm, and Outer diameter is 221.6mm, Mated 24B drive chain.